Well last week was fun and we updated a product. 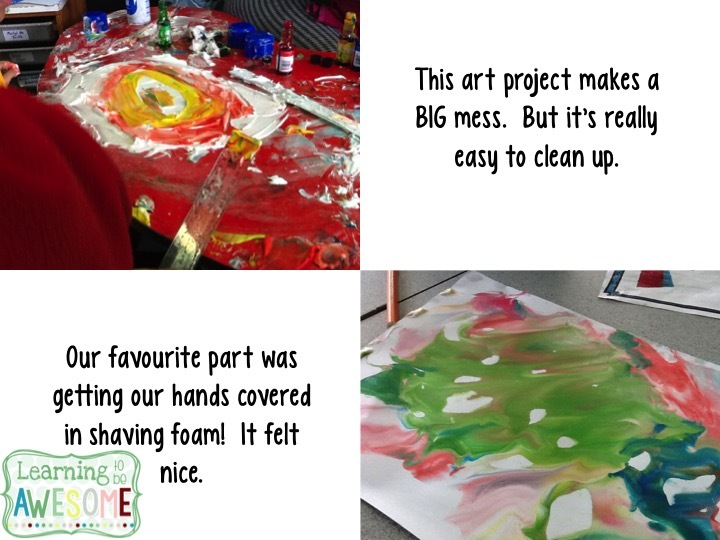 Then this week we're sharing our dreams. 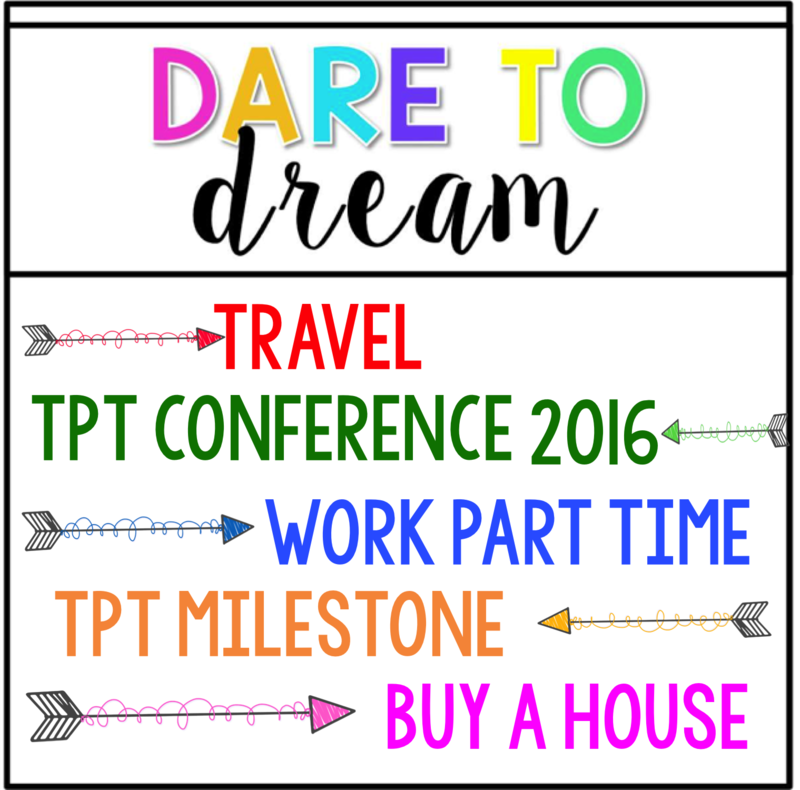 I'll start the travel with the 2016 TPT conference. Who wants to room with me?! Well I'll never work part time and not do something in the rest of the day, but I'd love to teach part time and maybe teach piano part time too. As well as TPT!! 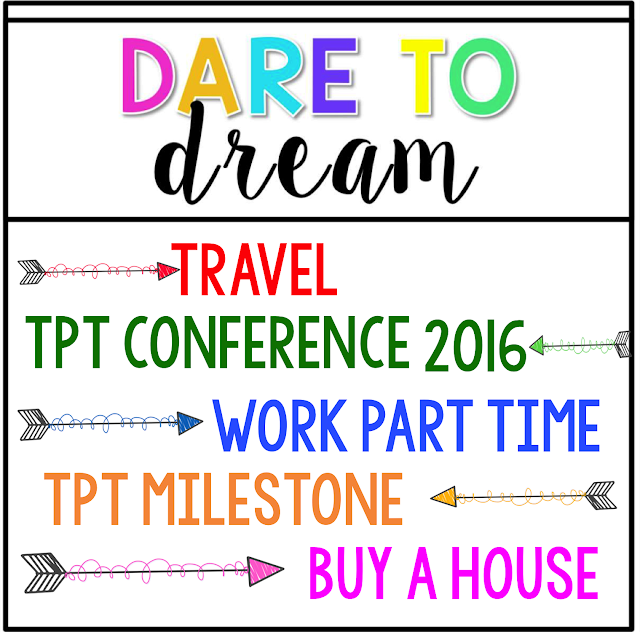 Well the first TPT milestone is still ages off, but I'm going to work my little tooshie off to get there!! Keep your eye out for other people's dreams!! August. That's my birthday month, and I'll be 30. Somehow that number just sounds so big! I'm single. I don't have any kids. Both of those things depress me a little. But I'm not going to dwell on them, because they aren't going to change in the next (counts on fingers) 40ish days. Do you hear that? It's the sound of light bulbs being flicked on! Welcome to week 2 of the Readicide blog hop!! This week is a doozy!! 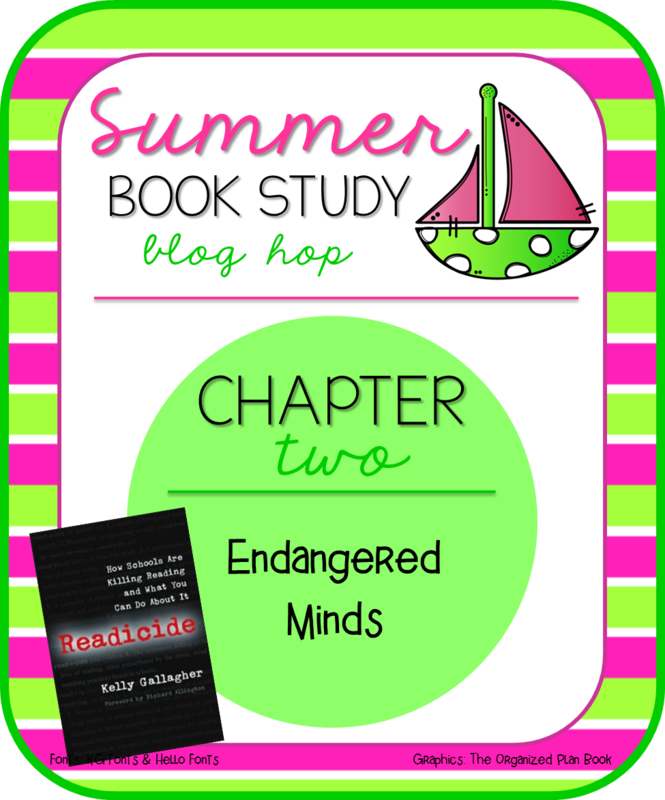 This week's study focusses on chapter two - Endangered Minds. I have three takeaways from this chapter. 1. "Kids without prior knowledge are at a disadvantage, regardless of reading ability"
This quote can be found in the book - and according to kindle 310 people had highlighted it at the time that I read it. 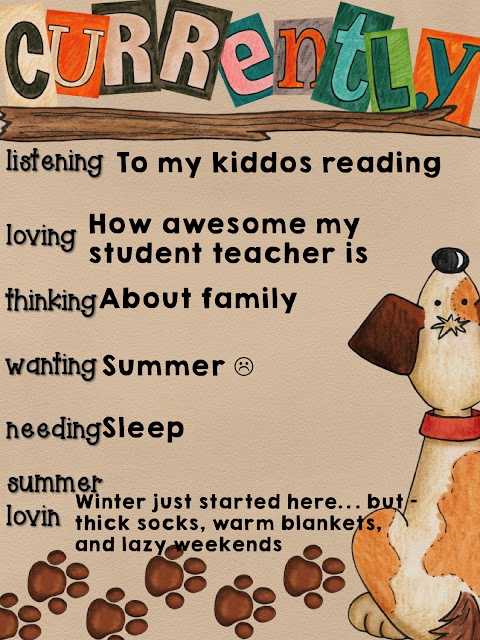 There are so many times that we assume that kids will understand what a book is about just by reading it. I mean seriously, we've read through it, checked the reading age level, figured out how many sight words the kids will need to know, and even done due diligence and written questions to ask the kids as we go. But we don't check to see what the kids are coming to the book with. Will they understand the context of the book? Will they understand the different characters and their roles in the book? Will they understand the vocabulary in the text? 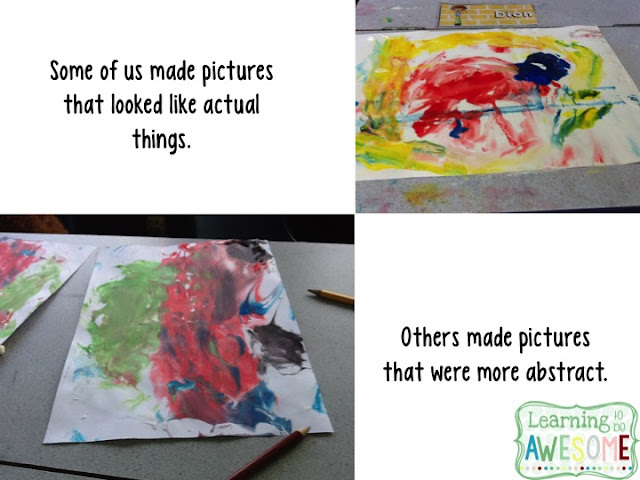 These are the things that sometimes we don't check - And yet these are the things that make it possible to make inferences. 2. 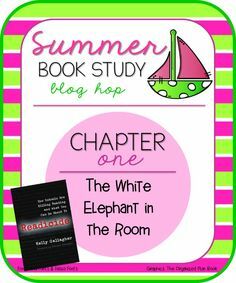 "Reading consist of two factors: (1) being able to decode words on the page and (2) being able to connect the words you are reading with the prior knowledge you bring to the page." Another quote - 340 highlights. Not that that really means anything right? WRONG! It means everything! Hmmm sorry, I'm rewatching How I met your mother, and I just want to yell out "Lawyered" after finding facts. Right back on track - We all know that reading is a two pronged process. We learn to read, and then we read to learn. (And then eventually just for enjoyment). It comes back to that prior knowledge. The first knowledge we have to have is the knowledge about how books work - and the more experience we have with that the more easily they will pick up the reading process. 3. "People who are undernourished need good food. Readers who are undernourished need good books." The quote goes on to talk about how we do exactly the opposite with these undernourished readers. I'm guilty of it myself! 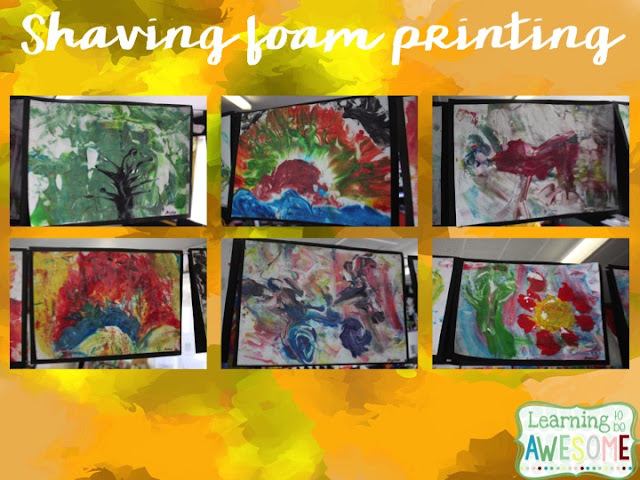 We put these students in remedial situations and limit their access to quality books, when what we SHOULD be doing is immersing them print rich environments and plying them with good quality literature. 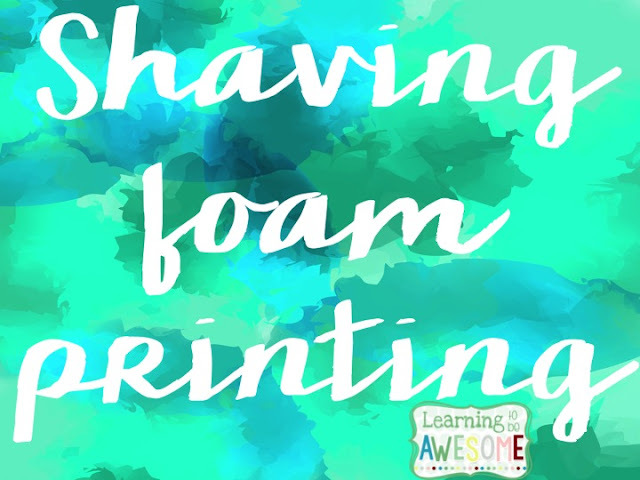 Also this involves getting our kids exposed to as many experiences as possible so that they have real life understanding about what they are reading about. So after this chapter I'm going to work at improving the print quality in my class. I'll be pushing books at my kids and giving them as much exposure to quality literature as I can. We'll be working at improving our vocabularies by being involved in as many experiences as possible. What else would you recommend? 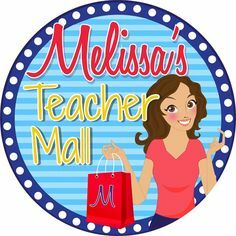 - Share your ideas below, and then head to Melissa's Teacher Mall to find out what she took away from this week's hop! Hello friends! Well this week has been crazy. School reports were due, and then this weekend I got really sick! I wont gross you out with the details, but it wasn't nice! I'm home sick today and so now that I'm starting to feel more human I'm catching up on some of my blogging commitments! Starting with the #tptsellerchallenge makeover week. 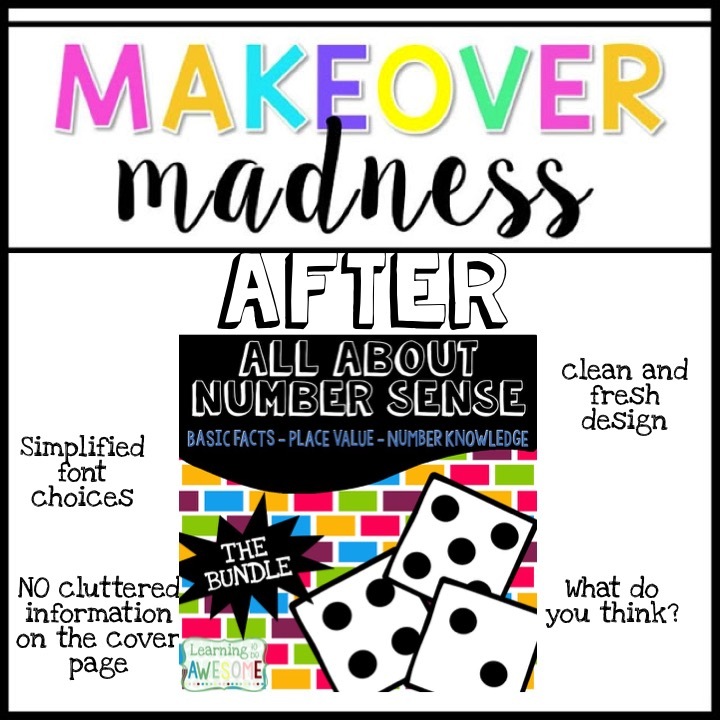 I've been meaning to update the covers of my complete Number Sense programme for a while now. This just gave me the kick up the bum I needed! And here we are now!! What do you think? Leave your thoughts below. To celebrate I'm going to have a giveaway for a copy of it! Fill in the rafflecopter below for your chance to win. 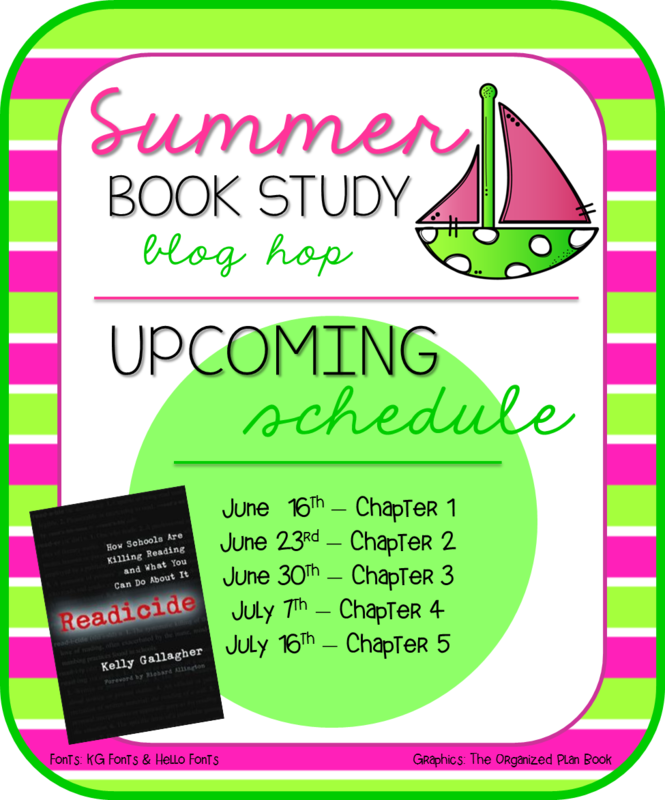 While I'm unfortunately not on Summer Break, I have linked up with a group of bloggers for a book study! I'm so excited to be collaborating with this super awesome group of teachers. It makes me miss teaching my last year's class! 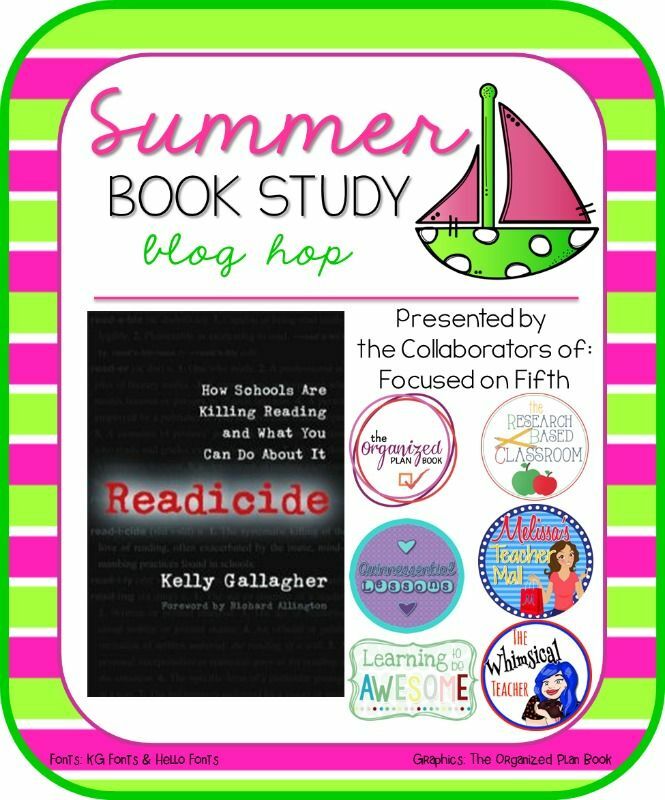 This summer we are reviewing the book Readicide by Kelly Gallagher. That link will take you to Amazon where you can check it out. This week we are talking about chapter one. I'll admit, this was a hard chapter to read! I've taught for 9.5 years now, and reading has always been something I've enjoyed teaching. My philosophy is all about teaching kids to love reading, by reading! And yet we, as teachers, are more and more forced into the process of testing! I'm lucky here in New Zealand that we don't have end of year standardised tests, but I do know the annoyance that comes with National Standards. We have been forced into proving kids reading levels with countless tests and running records. I've been a fly on the wall when my colleagues have unknowingly (or perhaps even deliberately!) 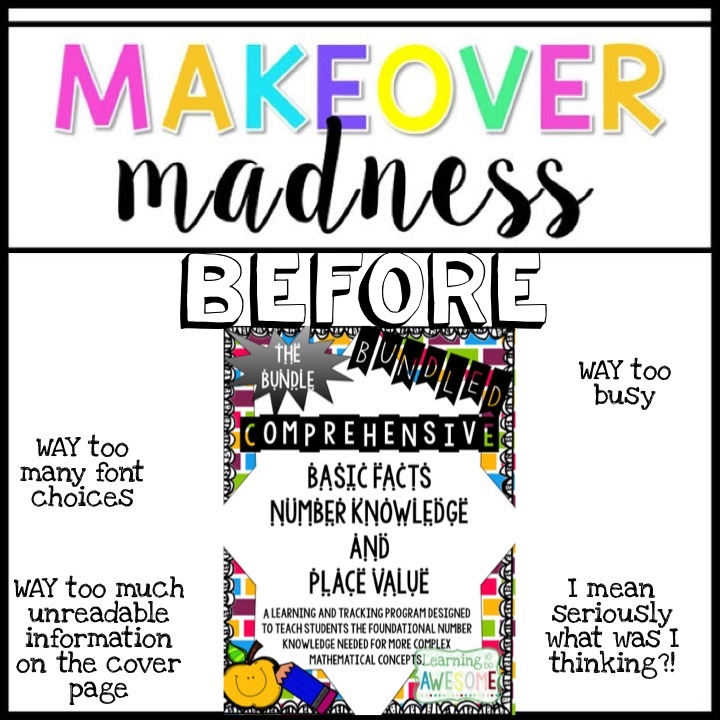 fed their students prompts to comprehension questions to boost their running record scores. I've been on the other end of this "cheating" when the same kids come to me the next year and they are definitely NOT at the level that their previous teacher put them at. The "elephant in the room" is definitely something that is VERY prominent in American schools, but is also starting to become evident in New Zealand schools. 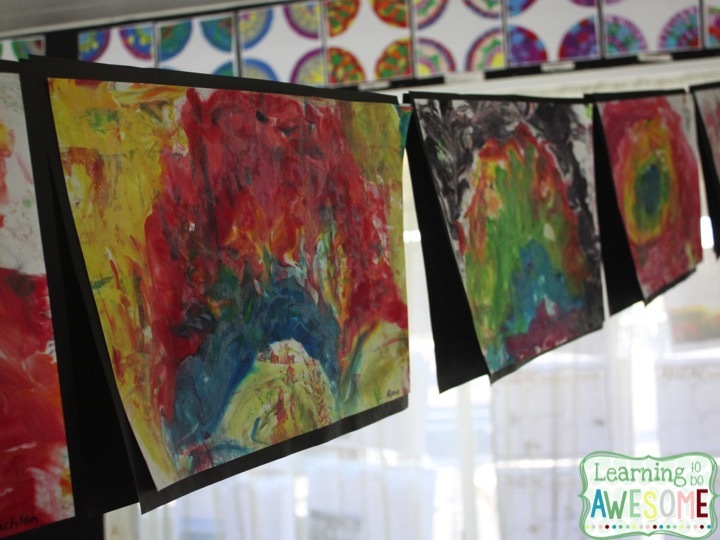 We are teaching kids to a test, rather than where they are and what they are interested in. If we continue down this track the kids who are falling behind are going to be even further back. How do we fix this gap? How much failure do these students have to endure before we start doing something about it?! In my class thinking is definitely valued higher than the answer. I would rather have a student demonstrate that they can think in a range of ways and be WRONG with their answer, than have someone who has faultless answers but can't think for themselves. Hop over to the next stop to hear what she has to say on this chapter. We're all excited to share our ideas on how we can stop Readicide in our schools! Check out what is coming up in the bloghop. Hey friends! 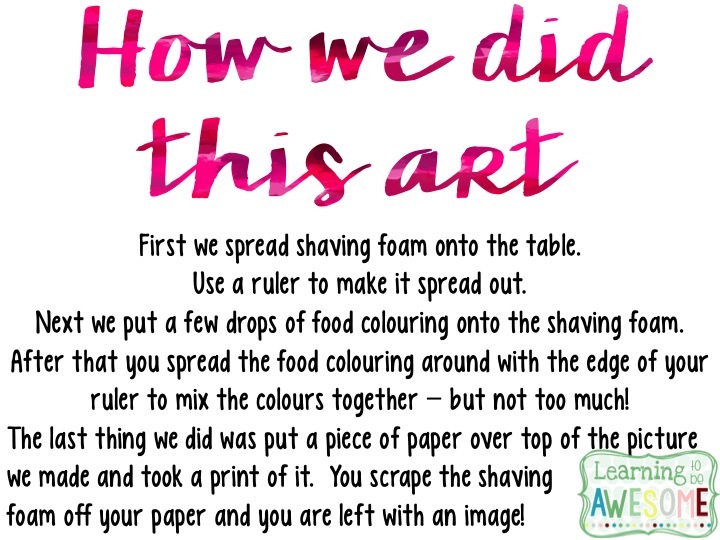 This is one of my most favourite art projects. Check it out! Hey friends! I'm writing this from my classroom. shhhh don't tell anyone! Actually it's fine, I'm allowed! I have a student teacher doing her final placement and she's on full control. I'm feeling a tad redundant! Oh my gosh! I just realised I put this as currently May!! Ahhh!! I'm super pumped that it's June! Every day now brings me closer to some awesome things! First, my sister-in-law is preggers with twins! YAY can't wait, baby Tom and baby Cara will be here before we know it! Also, my sister - who has been studying in Oregon for the past 5 years - is finally coming home! double yay! So I'm here, chilling out, watching my class interacting with their learning, jotting down observations for my student teacher, and catching up on my currently. And it's now live so here we go! Yup, part of having and awesome student teacher is being able to hang out with my kids and listen to them read for fun - not just because it's a book they HAVE to read! I really wish it were summer here. I'm so incredibly jealous of everyone in the Northern Hemisphere, while I'm down here suffering from a cold, in the cold. I'll get over it, I promise! I just need to go to bed earlier and get some sleep! So instead of lovin' on Summer, I'm looking forward to hanging out with my nice thick socks, warm blankets, and lazy weekends. TPT seller challenge - Week one!